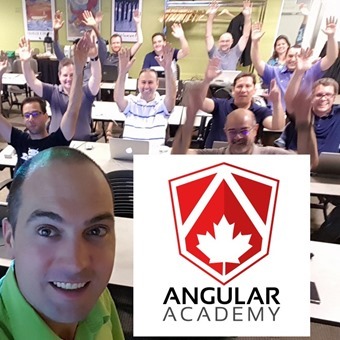 Angular Academy Canada Tour 2017! Re-Awarded Microsoft MVP for 2017! For an 11th year in a row I have the pleasure to receive the Microsoft Most Valuable Professional Award! Who are Microsoft MVPs ? Microsoft Most Valuable Professionals, or MVPs, are technology experts who passionately share their knowledge with the community. They are always on the "bleeding edge" and have an unstoppable urge to get their hands on new, exciting technologies. They have very deep knowledge of Microsoft products and services, while also being able to bring together diverse platforms, products and solutions, to solve real world problems. 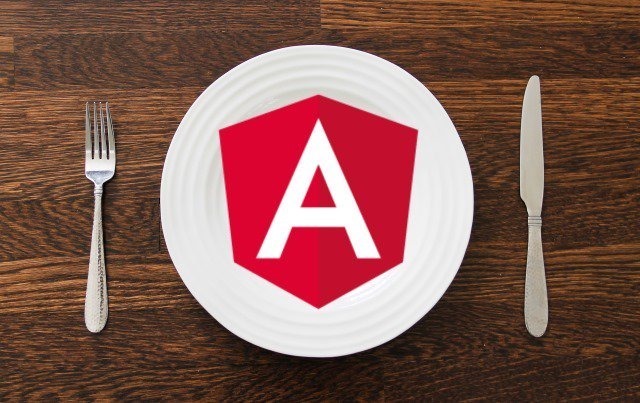 MVPs are driven by their passion, community spirit and their quest for knowledge. Above all and in addition to their amazing technical abilities, MVPs are always willing to help others - that's what sets them apart.